Hong Kong International Airport is one of the busiest airports in the world, serving approximately 73 million passengers annually. 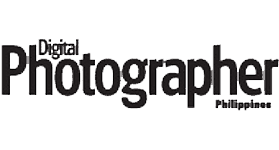 It accommodates more than a hundred airline companies, connecting Hong Kong to over 200 destinations around the globe. It has been recognized as one of the “World’s Best Airports” a number of times. The airport is constructed on a reclaimed land on Chek Lap Kok Island, located west of Hong Kong Island and north of Lantau Island. Getting to the city center from the airport is not too complicated because there are many transportation options. 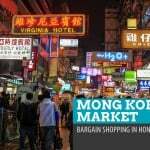 What you need to figure out is where to stay: Hong Kong Island side or Kowloon side? Hong Kong Island has many skyscrapers, housing corporate headquarters and high-end apartments. Most business conventions happen here. There are also several chic bars and restaurants. The Peak is situated on this side. Kowloon, on the other hand, has Tsim Sha Tsui, or simply “TST”. 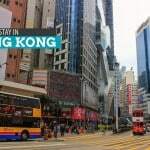 Having a multitude of accommodation options for both luxury travelers and those on a budget, TST has become a major tourist hub. 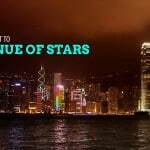 Sprinkled with high-end boutique, shopping malls, and most of Hong Kong’s attractions like the Avenue of Stars along TST Promenade where you can best see the Symphony of Lights Show, the Clock Tower, and Hong Kong Space Museum, TST is also touted as the entertainment and shopping center of the city. Depending on your purpose, either area is good. 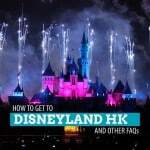 But if it’s your first time and you want to see more attractions and do a lot of shopping, choose Tsim Sha Tsui as your base. 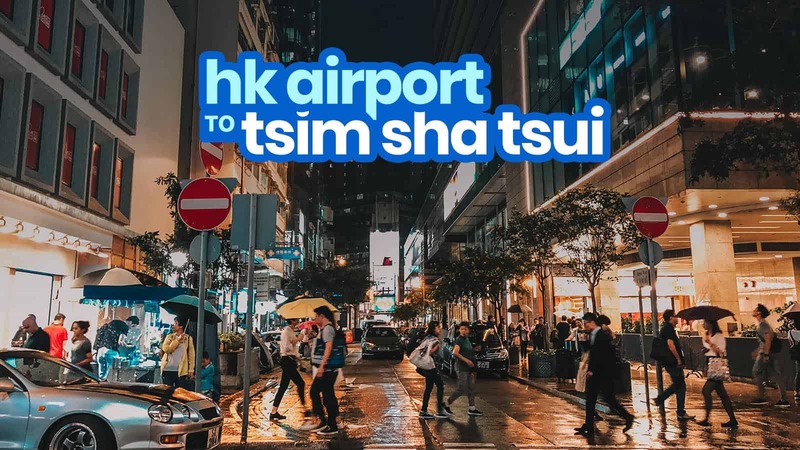 Here are the ways on how to get to Tsim Sha Tsui from Hong Kong International Airport. Take the Airport Express train to Kowloon Station. 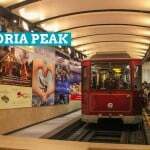 From Kowloon Station, you can either take the free shuttle service to get to your hotel in Tsim Sha Tsui or take the MTR. 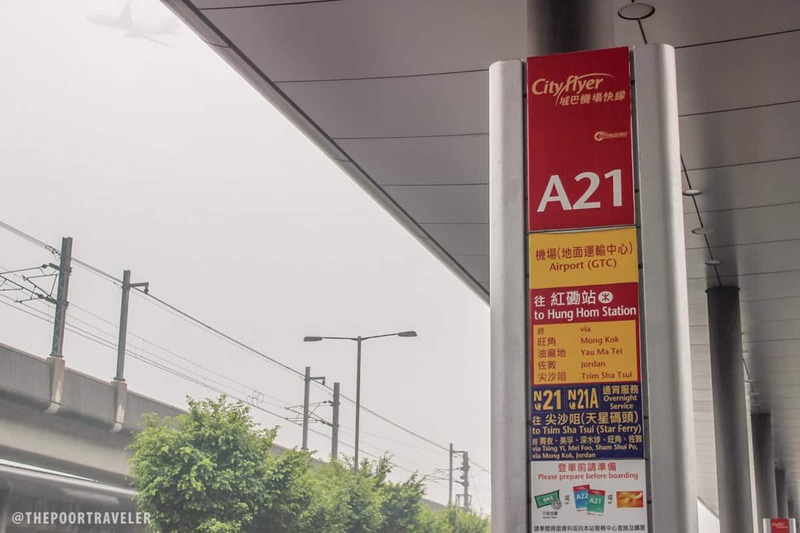 Where to get the ticket: You can buy your train ticket from the Airport Express Customer Service Center located at the airport’s Arrival Hall or from the ticket machines. 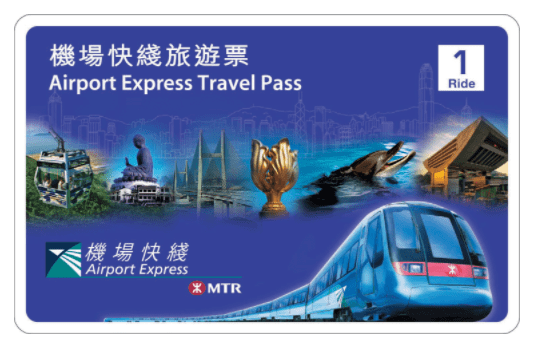 HOWEVER, if your itinerary calls for a lot of MTR or bus rides, it might be wiser to just purchase an Airport Express Travel Pass. This pass will allow you 1 or 2 single journeys on the Airport Express and UNLIMITED use of MTR, Light Rail, and MTR Bus (Northwest New Territories) for the next 3 days (72 hours). 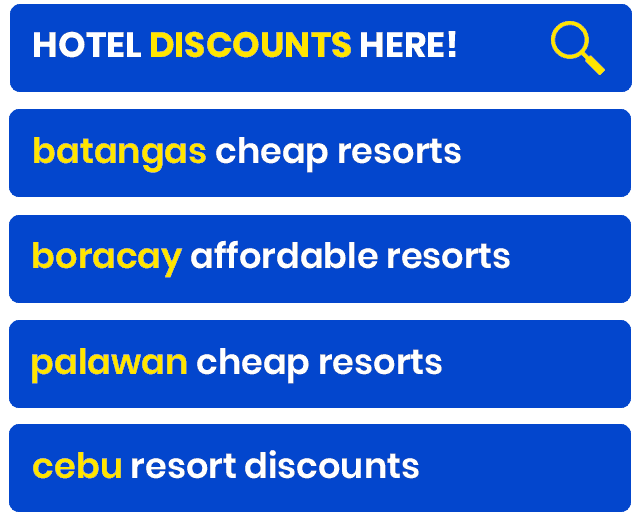 This can mean a lot of savings if you have a pretty hectic itinerary. With this pass, you can use the Airport Express only ONCE or TWICE, depending on the type you purchased.  But it will also give you UNLIMITED access to the MTR system for 3 days. Note that only the MTR is unlimited, not the airport express. What if the 3-day period has elapsed and you still have an unused Airport Express ride? Well, you can still use it. If your trip is longer than 3 days, you can still take the Airport Express even after the Unlimited MTR access has expired. 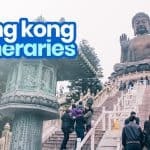 For example, if your trip is 5 days and you get the HK$350 package, you can use the Airport Express Ride on Day 1, use unlimited MTR rides on Days 2-4, and then the remaining Airport Express ride on your way back to the airport on Day 5. You can also reload the card after 3 days if you want to use it even after the 3-day period has expired. All Airport Express stations offer free porter service. Airport Express passengers get to enjoy complimentary shuttle service from Kowloon Station and Hong Kong Station. The shuttle services run from Kowloon Station (and Hong Kong Station) to major hotels and transport terminals and vice versa. See more details on their official website. The free shuttle service starts operating around 6 AM and ends at 11 PM. At the airport, go to the Airport Ground Transportation Centre, which is located right in front of the airport building. Go to A21 Bus Stop. The platforms are marked appropriately. 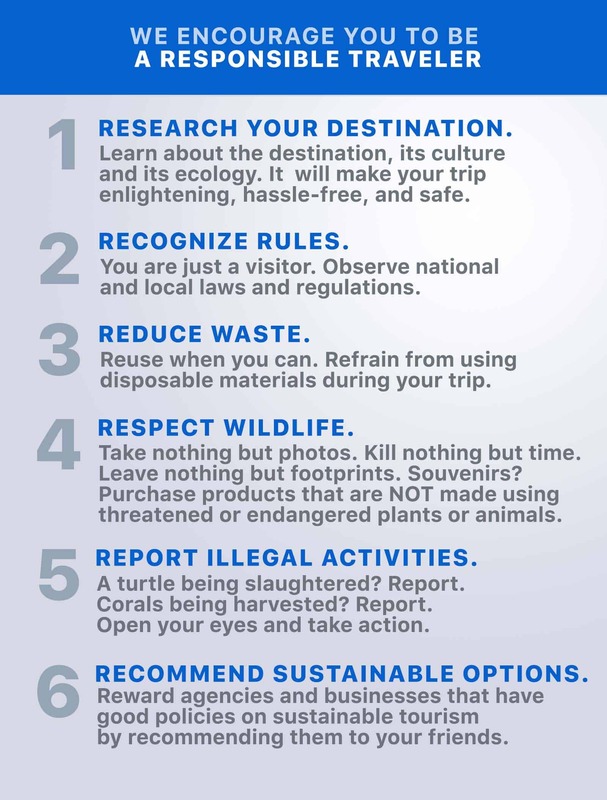 Just look for the signs. Board the Cityflyer Bus. Pay for your ticket/fare. They don’t have change so make sure you have the exact amount. You can also use your Octopus Card upon boarding if you have one. Alight at the stop nearest your hotel. Stop 13 (Cameron Road corner Nathan Road) is the popular stop because it is in the district’s center. Stop 14 (Middle Road corner Nathan Road) is also part of Tsim Sha Tsui so it can be an option too. You can purchase the ticket straight from the driver or from the Airport Ground Transportation Centre ticket booth. HOWEVER, we recommend that you get an Octopus Card. which you can also use when riding the MTR and buses. This will make your exploring a lot easier because it will allow you to skip buying tickets each time you’re taking the train or the bus. 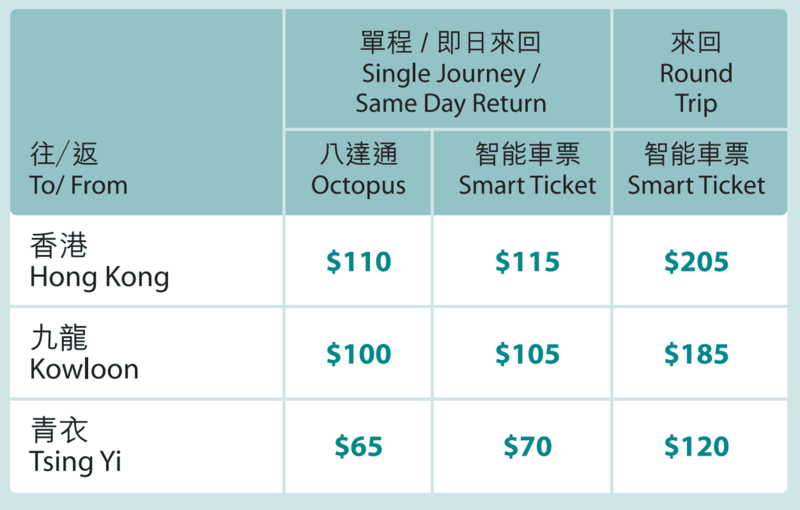 The standard Octopus Card costs HK$100 for adults and HK$50 for kids. 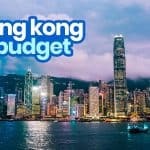 A HK$50 deposit is required but refundable when you surrender the card at the end of your trip. If you don’t think you’d be able to return the card (thereby letting go of your deposit), you can buy an Octopus TOURIST Card via Klook instead. 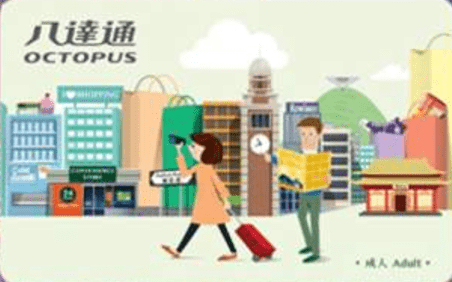 The Octopus Tourist Card already comes with a HK$50 load, and you can top it up in case it runs short. You can also take home the card as souvenir. Purchase one below! If you are going to pay your fare on board, make sure you have the exact fare as they don’t give out change. 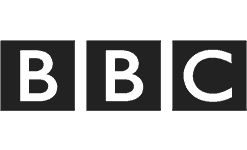 A21 bus service operates from 6 AM to 12 AM. If you arrived at the airport beyond 12 midnight, you can take the N21 Buses (HK$ 23) which run from 12:20 AM until 5 AM. 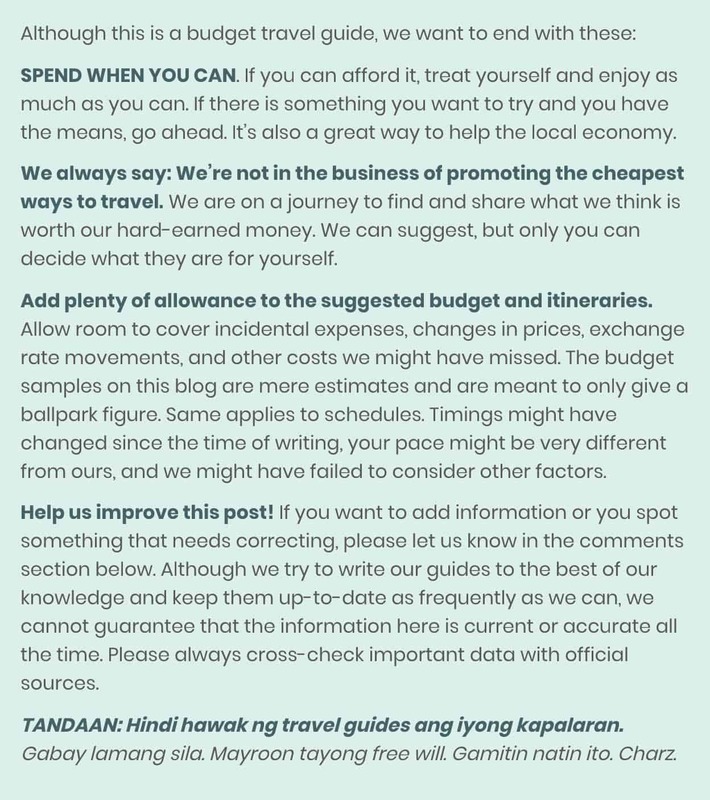 Asta is the Managing Editor at PhilippineBeaches.org and a regular contributor to The Poor Traveler. She's also a mountaineer, production designer, and cineaste.